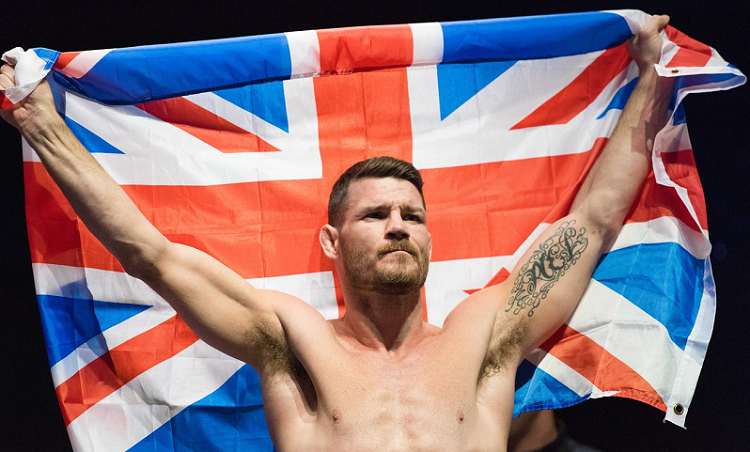 UFC Middleweight champion Michael Bisping in a recent interview with TMZ showed his anger on British governments' policies. He outed that he was devastated to find the attack targetted on children and pointed "political correctness" in front of the war against terror is one disrespectful decision made by the government. 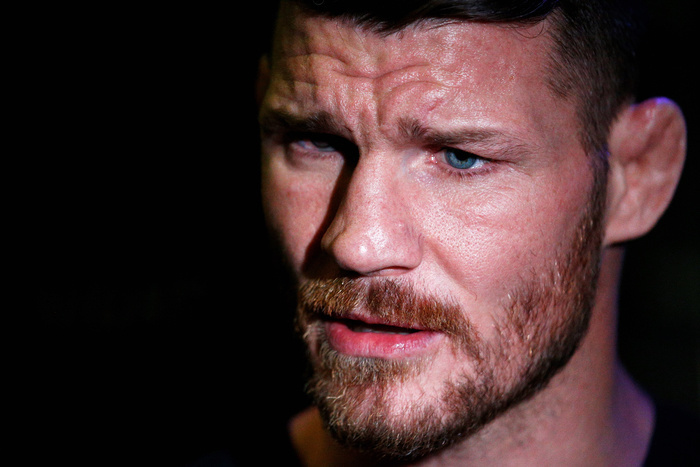 Bisping who is a Manchester native recently living in LA. On Wednesday was weakened by the news and shared some tears over the terrorist attack that claimed more than 20 lives on hearing that children were targetted. After that, the tough guy further added a statement and claimed that British Government knows where the sleeper cell terrorist rats are hiding so it is bad not to raid their homes just because it appears as politically insensitive. He is true in every sense as raiding their homes may look politically incorrect, the government should take the issue of national security and all citizens should co-operate because it is not the matter of small community it is the matter of national security.